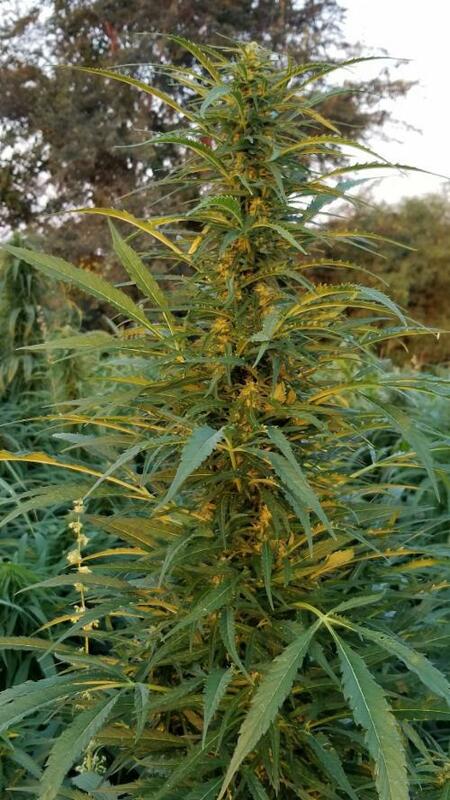 Please stay on the path and respect the hemp plants. 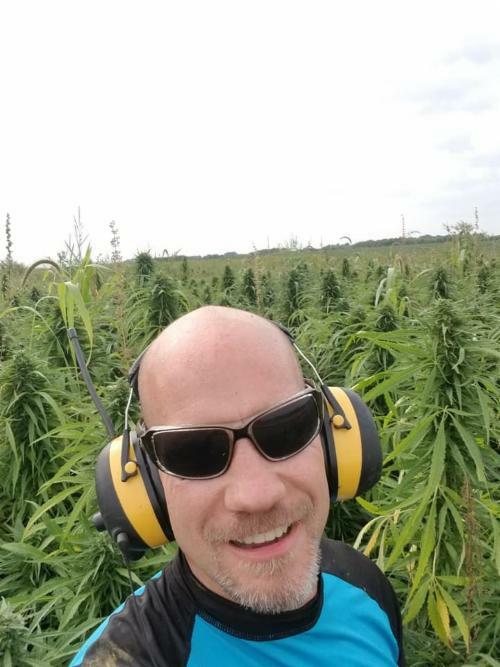 We want future guest to enjoy the hemp maze as much as you did. 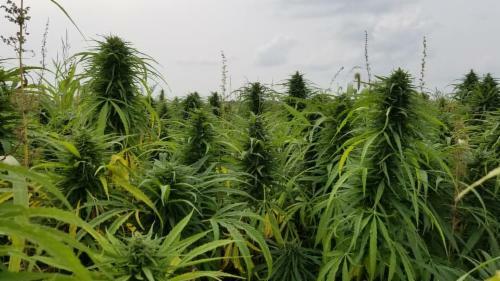 REMOVAL OF HEMP FROM THE MAZE IS ILLEGAL! 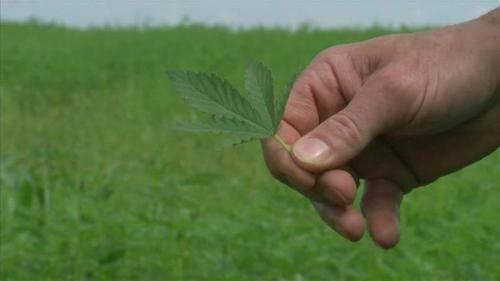 Hemp is a controlled substance and possession without a permit to grow and process is unlawful. Please do not liter and dispose of garbage properly. Happy haunts!